As our largest indoor space at Teas Trail, the Dining Hall offers seating for up to 500 people and is set up with full video and sound for numerous events. Chair style seating allows you to design the layout of your gathering. Inspiration Point is the most scenic view at Teas Trail. 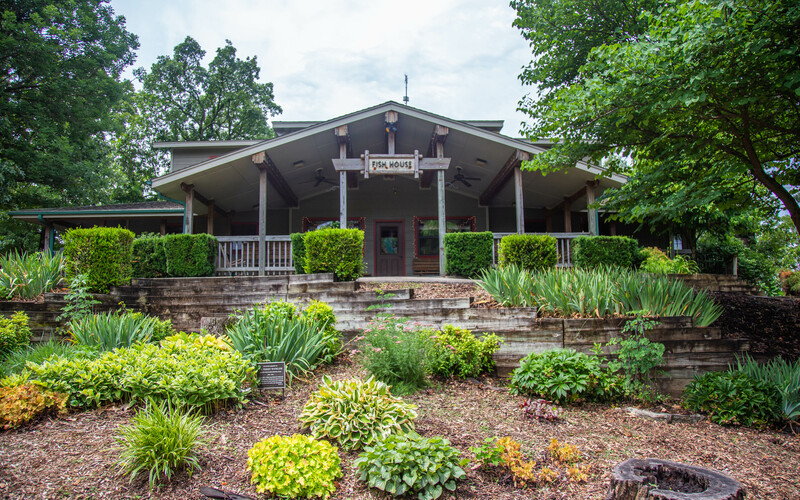 It is a full seating area overlooking the bluffs of Shoal Creek and the beautiful farms surrounding camp. These multipurpose rooms can be set up for whatever you like, and are most commonly used as classrooms or areas for breakout sessions. 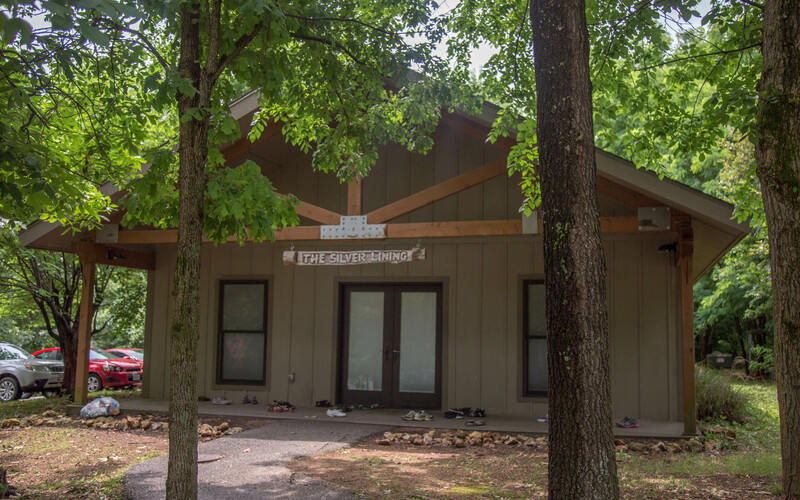 This meeting space is for smaller events and was part of the Extreme Makeover: Home Edition renovation that took place at Camp Barnabas. It is cozy, it’s classy, and it’s the perfect place for a meeting. 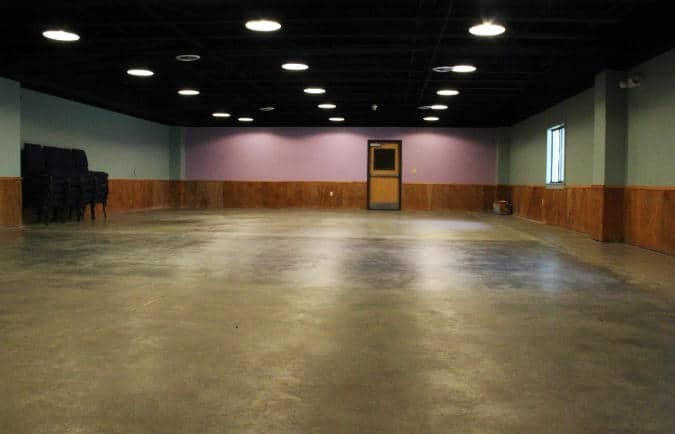 Also part of the Extreme Makeover: Home Edition renovations, this building is very versatile and can be set up however you would like for meetings up to 40 people. Located downstairs in the Fish House is a common room that features a large meeting table with several couches conveniently located next to a kitchen. This area serves as a hang out or meeting room for smaller groups. 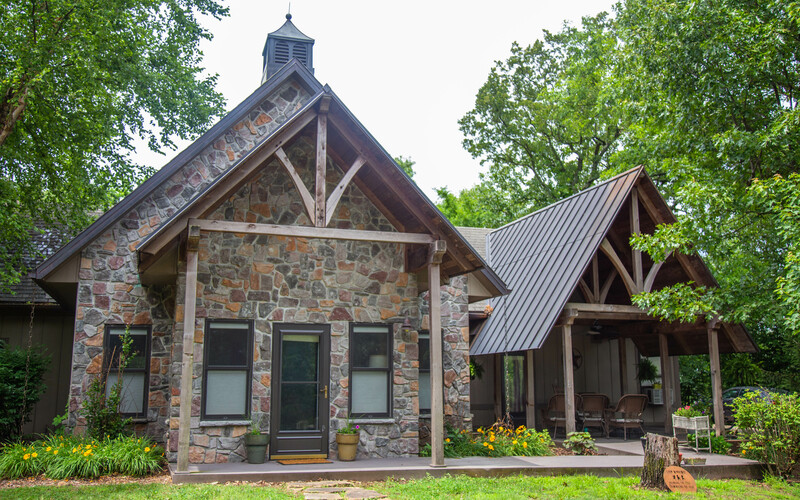 The Fish House also sports an open, covered front porch with several benches as well that offers additional meeting space.